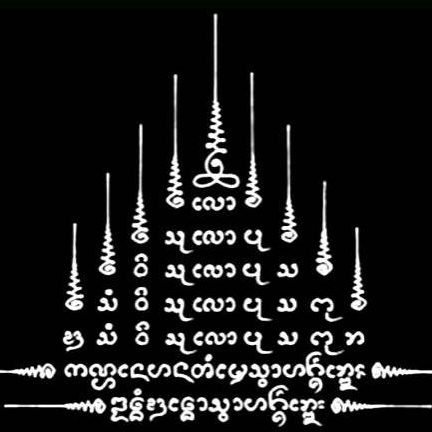 We guide you into the mysterious worl of “Sak Yant”. Starting the day early, making merit for monks near our must see Doi Suthep Temple. Our expert guide NUI will explain and guide you through the history and meanings of the Sacred Tattoos. This program includes a palm sized ” Sak Yant ” of your choice once you have decided.